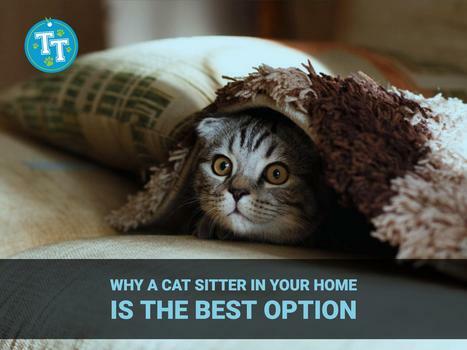 First and foremost, having a cat sitter in your home means your cat won’t have to adjust their life and routine. They won’t have to get used to a new place where they’re being boarded or kept in someone else’s home while you’re away, and you won’t have to worry about your cat being around strange and new animals. You can count on your cat using the same litter box, playing with their same toys, eating the same type of food, as they always do—all on their usual daily schedule. Hiring a professional cat sitter who’s able to come to your home for cat visits means the best care, the smallest amount of adjustment, and no risk of emotional trauma or disease from other animals. Hiring a professional cat sitter to take care of your cat in your home is also the most convenient option for pet owners. You don’t have to worry about bringing your cat to a pet sitter in the morning before you go to work, or packing up all their things in order to board them or bring them to a friend’s house when you go out of town. You just have to find a cat sitter you like and trust, make sure they know your cat’s routine and preferences, and you’ll be set for each time you need pet care. You won’t have to worry about depending on friends or family members to be available to cat sit when you need them. With a professional cat sitter, you’ll have cat care you can depend on anytime you go out of town, without the risk of a friend canceling or forgetting. 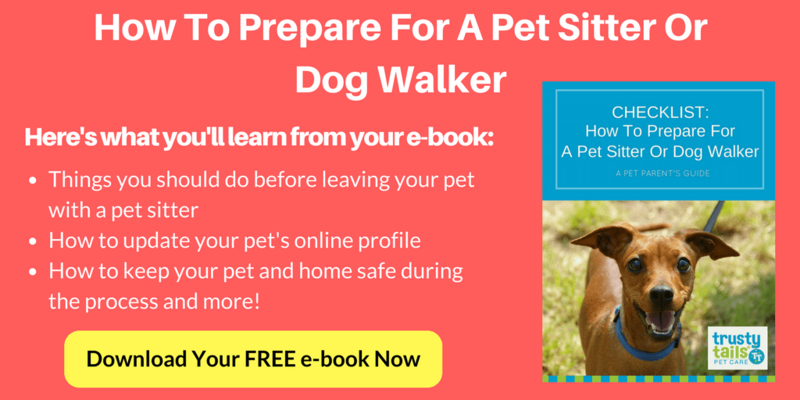 And you’ll also benefit from the network and connections that come with professional pet-care providers, such as recommendations for animal care, food, toys, veterinarians, and more, if needed. Hiring a professional cat sitter means you’re hiring to someone to do a job they’re passionate about—they’re not just coming over for a few minutes a day as a favor. A cat sitter will spend as much time with your cat as they need and make sure your cat gets exercise, play time, and care along with the basics, like cleaning up and feeding. As an experienced professional in the industry, they’ll also know what to do in any possible situation, and you’ll have peace of mind while you’re at work or out of town, knowing that your pet is taken care of and in great hands. With a professional cat sitter providing pet care anytime you need it, you won’t have to worry about anything: from basic care to exercise and play time to emergency situations, they’ll always be able to provide the best possible care for your cat. So whether you need someone to look after your cat just once in awhile when you’re out of town or daily while you’re busy at work, a professional in-home cat sitter is your best bet for care your cat—and you!—will love. If you’d like to learn more about professional cat sitting services, contact our team today!